They’re Back! 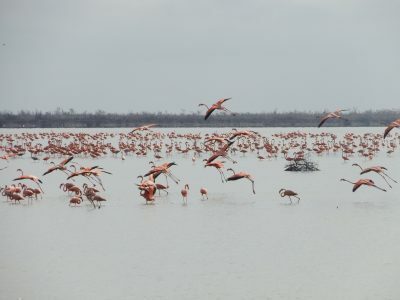 Inagua Flamingos have returned, safe and sound. 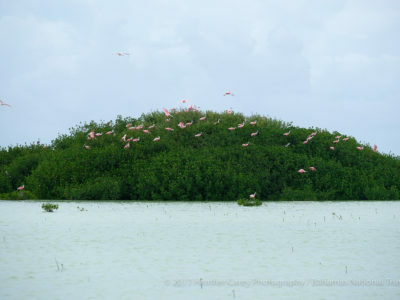 Parks 242 is a a blog geared towards promoting and featuring curated stories and experiences at all of the Bahamas National Trust’s Parks.